A few weeks ago I got to meet the beautiful Mandy, the brains behind the gorgeous Frocks and Other Frivolities blog. After much time our paths finally crossed and I had an absolute blast meeting such a gorgeous fellow blogger. Our rendezvous consisted of high tea and chatter followed by a race against the setting sun to the iconic beach boxes of Brighton Beach. 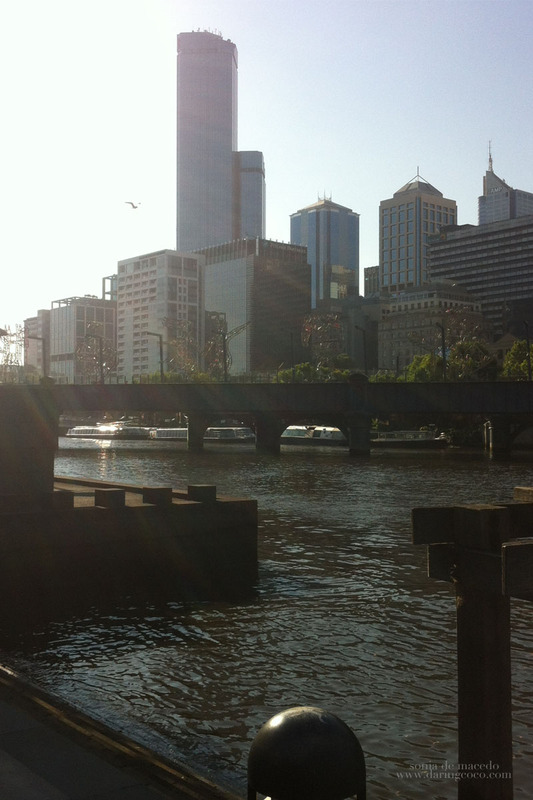 These photos where taken by the Yarra River and with the scorching Melbourne sun pummeling us with it’s uncomfortable heat, I still managed to capture a few shots of cosmopolitan Melbourne. 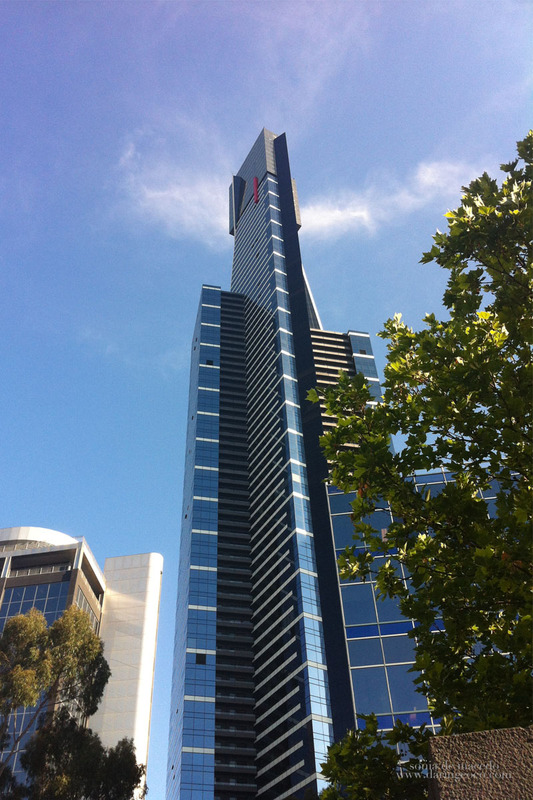 I personally love the shot of Eureka tower standing ever so imposing against a somewhat cloudless blue sky. I should also note my extravagant Symphony heels by Spurr have fast made their way into my favorites and my own heart, I seriously can not get enough of them and the same can be said of the brand too. The delicious prices are too appealing to turn down! Anyhoo, more of said rendezvous with Mandy still to come y’all, in the meantime, do yourself a favor and check her blog out!